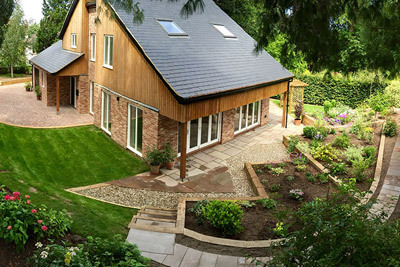 Avery Building & Construction offers building and landscaping services around East Anglia. 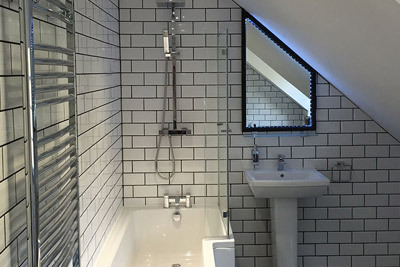 With many years experience and a range of builds completed, Avery Building & Construction can bring a creative spark and professional quality to any project. Converting a sandwich/coffee shop into a beauty clinic in Pottergate, Norwich. 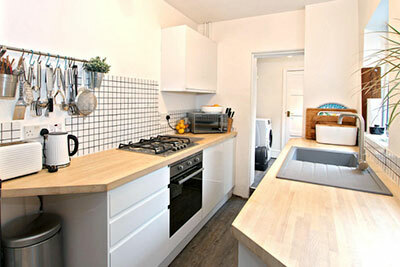 Full house renovation to a very high specification on Duke Street, Norwich. Beautiful oak top kitchen fitting in Beeston, Norfolk. 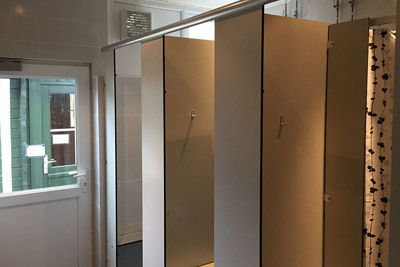 New changing rooms and showers fitted at Merryhill Leisure Park, Norfolk. 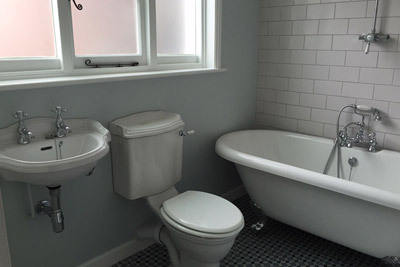 High quality bathroom suite fitted in Dereham, Norfolk. 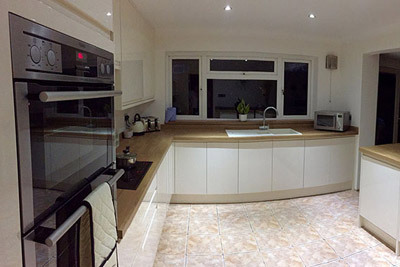 New kitchen diner with large breakfast bar fitted in Dereham, Norfolk. 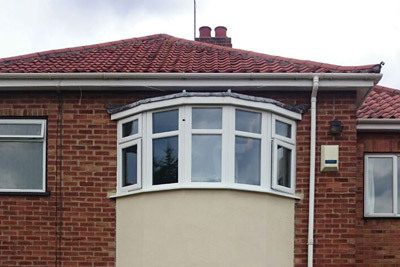 Bay window and bricks removed and replaced on Dereham Road, Norwich. 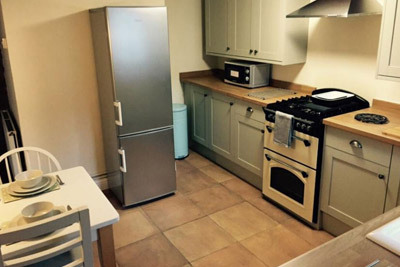 Howdens kitchen fitted and floor tiled on King Street, Norwich. 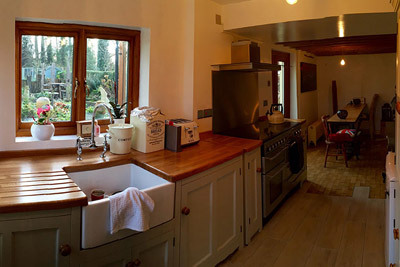 Kitchen fitted in converted stable building in Lyng, Norfolk. 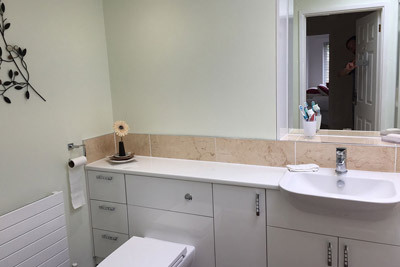 Bedroom converted into bathroom in Taverham, Norwich. Summer house erected, paths and patio laid in Taverham, Norwich. 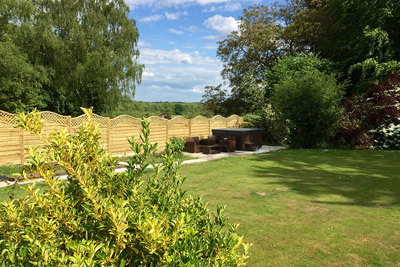 Overgrown garden stripped out and landscaped in Thorpe Marriott, Norwich. 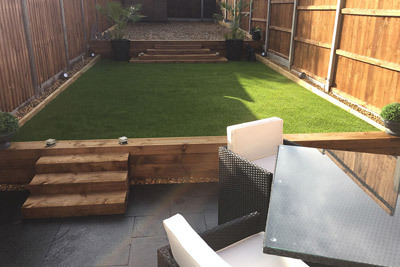 Avery Building & Construction can provide an excellent, friendly service and transform your tired garden into something to be proud of. 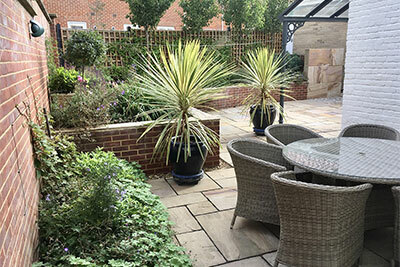 Whether a large landscaping project or a small garden, we can transform your space using quality materials and plants sourced from reputable nurseries. We provide firewood for your wood burner, fire basket or chiminea. 95% hard wood loads available, delivered to your door at your convenience. At Avery Building & Construction we supply quality firewood at a fraction of the price of other firewood suppliers. The wood is stored in cords in the yard and then split and stored in open fronted barns to allow the wind to pass through and season the logs. This results in the wood being seasoned naturally and ready to be burned in a wood burner, fire basket or chiminea. All wood is sourced sustainably in Norfolk. Logs are sold as a loose load in either a full load or half load. Full load equates to roughly 3 loose cubic meters and half load being roughly 1.5 loose cubic meters. The logs are cut between 6-10 inches in length and then split accordingly. * Free delivery within a 10 mile radius of the yard in Heavingham. Delivery to areas further than 10 miles away can be discussed and a price arranged. 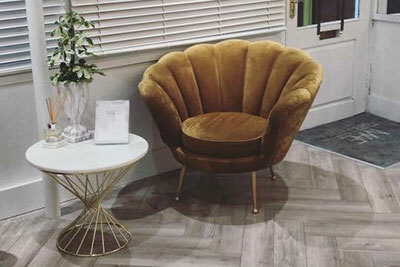 Avery Building & Construction can provide excellent patios, paving and decking in any shape, style, colour and size. 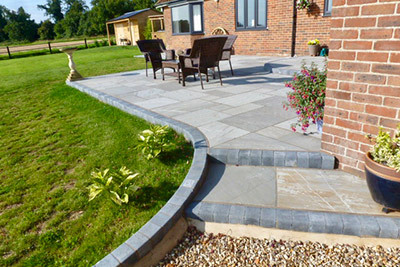 From a simple garden path to a beautiful, split level patio with natural stone and border lights, we can meet any requirements at a competetive price. Decking is also available in any style or finish from split level projects to raised decking areas with railings, lights and steps. 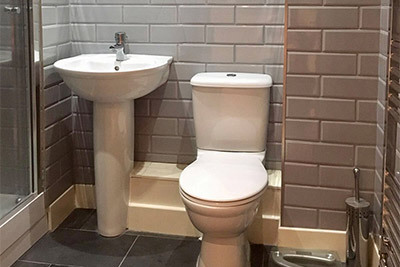 We take great pride in the quality of our work, from small, simple jobs to large, complicated projects. Get in touch for a free, no obligation quote and a friendly, reliable service. 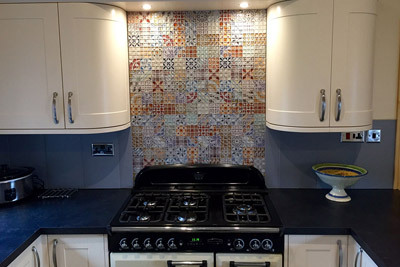 Get in touch to discuss any project ideas or for a free, no obligation quote. You can email us using this form. 800 of 800 characters remaining.